Stuart Stitt is a Director at RDT Pacific and provides strategic direction for the company and ensures the company adheres to all compliance issues. As a director of RDT Pacific, Stuart works alongside the executive directors and senior management team to drive the ongoing development success of the business for all stakeholders. 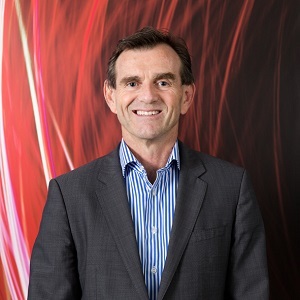 Stuart has three decades in the New Zealand and International ICT sector and has held senior positions and directorships in several New Zealand companies including Trilogy, Fujitsu and Vista. Stuart is now focusing on startup Tourism and Apps Businesses.